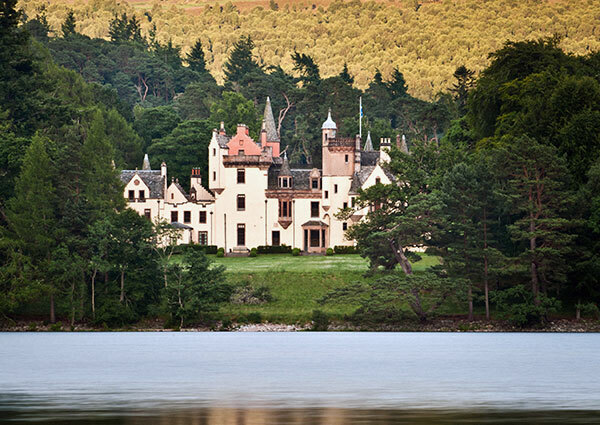 The Historic Houses Association and Sotheby’s chose Aldourie Castle, on the southern shore of Loch Ness near Inverness Scotland, as the winning entry of their Restoration Award for 2011 - an award now in its fourth year. 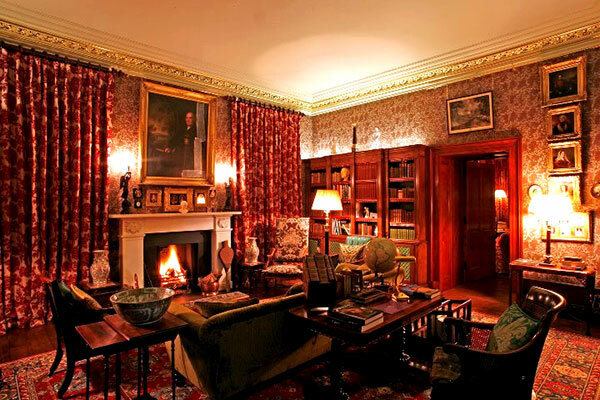 Aldourie Castle’s extensive program of restoration has created an historic property for those wishing to experience the authenticity of a Scottish Baronial Castle and Estate at its best. 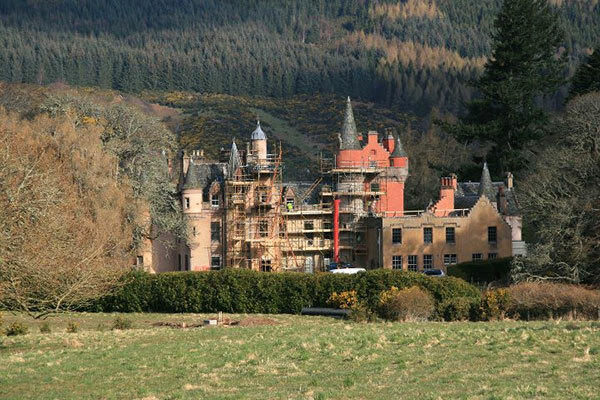 Only a short distance from Inverness, Aldourie Castle was bought by Roger Tempest in 2004. 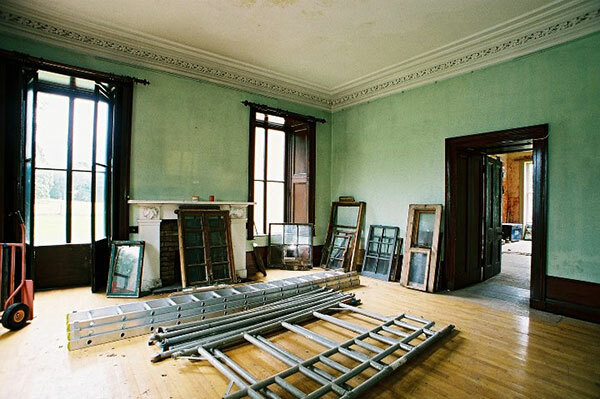 The restoration work began in 2007 after it had remained unoccupied for three years. 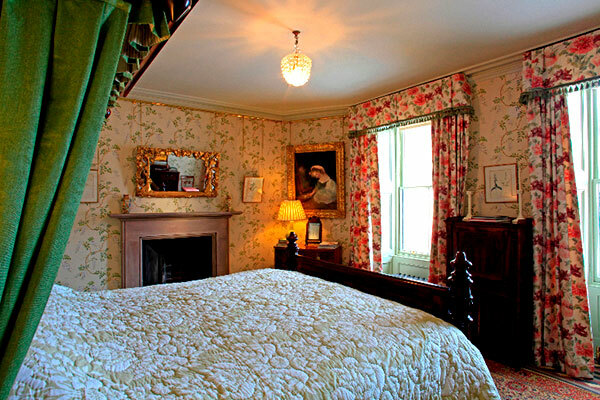 Nearly every aspect of the 57 room building needed renewing or refurbishing - not only the Castle, but also the Estate Cottages and the landscape beyond. 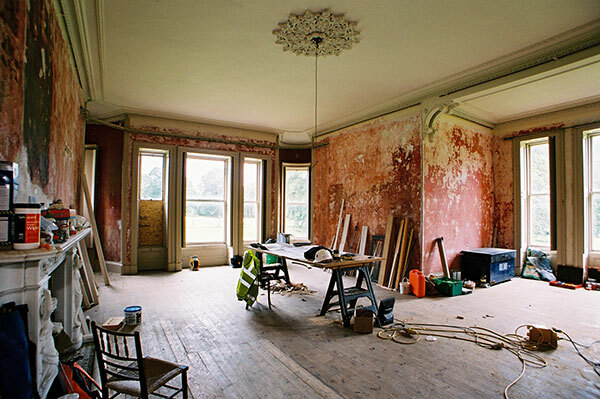 The aim of the restoration was to ensure its revival as an important historic Grade A Listed building and to bring alive its character: to revive the identity of the Estate, looking at each of its component parts, from the Castle itself, its formal gardens to the mature woodland and 19th century kitchen garden. 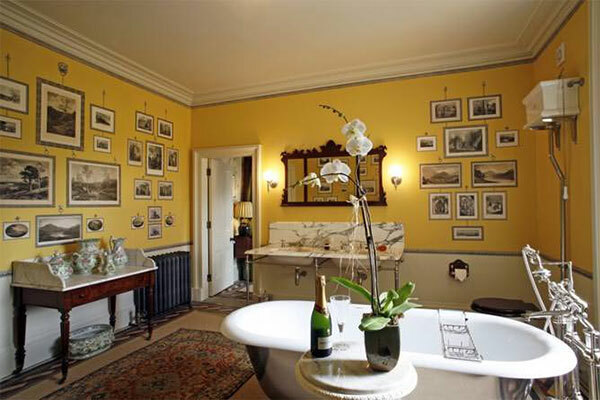 The process of reviving any historic country estate is a detailed and multi-faceted approach and the development of the Castle was prodigious, ranging from garden design, painting conservation, and construction, to accountancy and Health and Safety regulations. 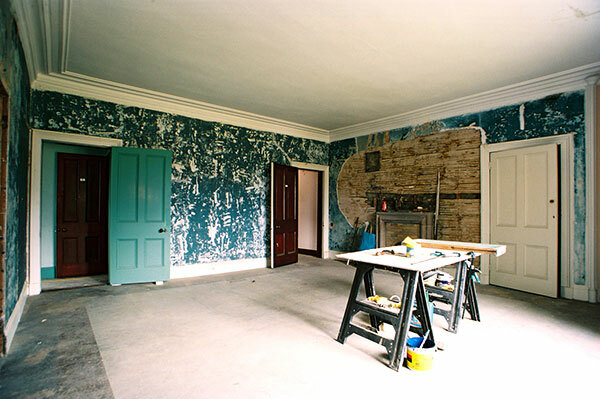 The carefully selected team combined the talents of the formidable historic interiors consultant Alec Cobbe with several antiquities specialists, historic furnishings expert Ann Lister, specialist painters Charles Hesp and Associates, metallurgist Sally Bowling, and architects Ross Sharpe, Lachie Stewart and Douglas Reid. 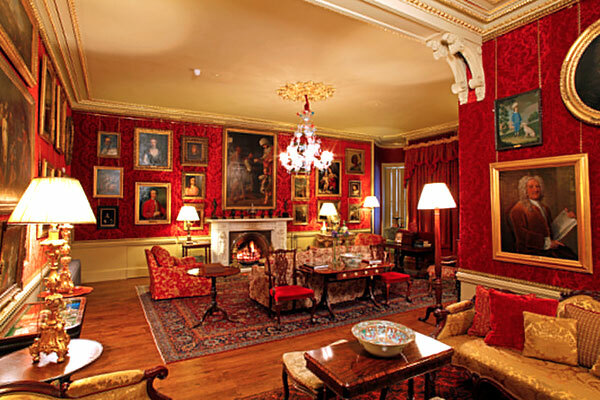 The interiors, which were allowed to develop as the project progressed, are ornamented with one of the most impressive collections of recently acquired and skillfully selected Old Master and British paintings, along with a specially commissioned blue and pink glass chandelier from Murano in Italy and curtains made of Rubelli Silk. Outside the formal garden has been revived by Richard Preston and complements the natural scenery, while the re-introduction of the rustic bridge and fencing into the landscape demonstrates a clear comprehension of historic styles. 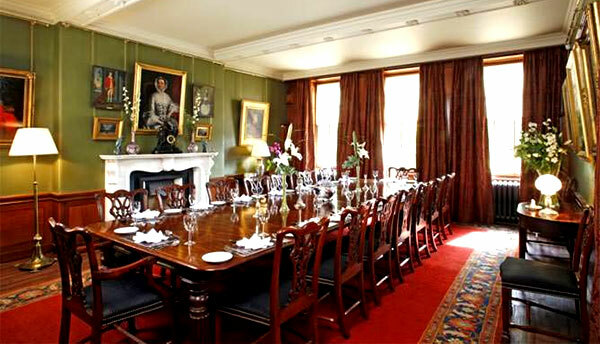 Aldourie Castle is an exclusive use venue available for hire for holidays or events throughout the year with a team to cover any requirement from catering to activities. The Castle has welcomed a variety of guests from royalty and rock stars, to the launch of a new Bentley to weekends with family and friends and weddings. 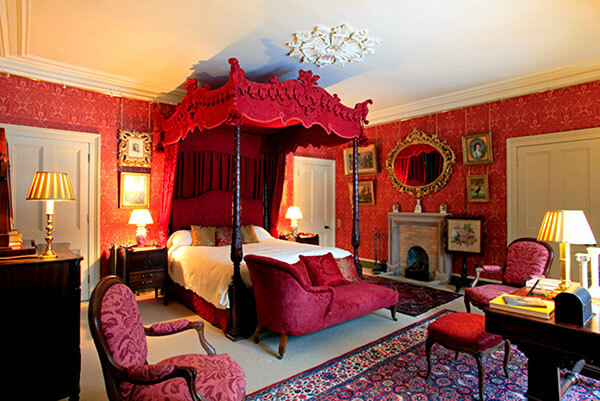 For further information or to pre-book please visit the website www.aldouriecastle.co.uk or call 0870 625 0265.